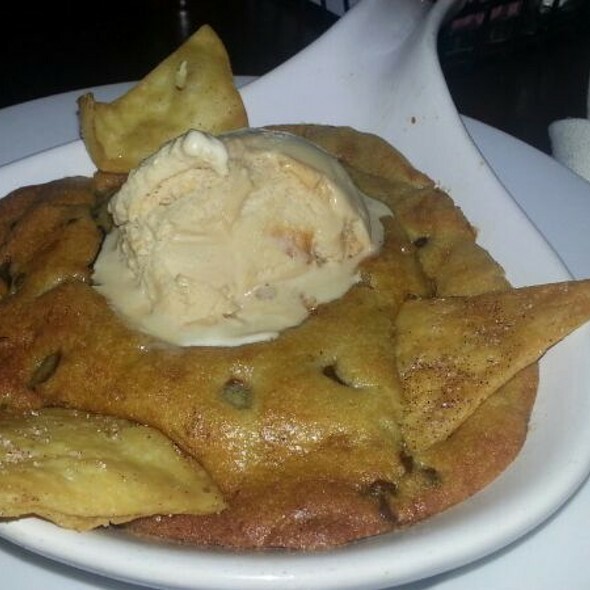 Matador Cantina is located in Fullerton, California and features a menu of contemporary and tradition fusion of Mexican inspired cuisine. The restaurant has a full service bar and drink menu that features signature mojitos and margaritas. Matador Cantina is open for lunch, dinner and late night fare on the daily and offers a brunch sitting on weekends. The dinner menu at Matador Cantina features chile verde, jalapeño bacon wrapped scallops, chicken chile relleno, steak a la plancha, grilled Mexican corn, drunken shrimp, carne asada fries, nachos, bacon wrapped street dogs and chorizo ravioli. Weekend brunch features breakfast fajitas, huevos rancheros, Matador omelet and bacon pepper jack omelet. Free, public parking in City lots with street parking. Made reservations last minute for 1:30pm on a Sunday. This place was packed but with my reservation, we got a prime booth near the bar in front of the TVs. The food it pretty good- I had a wet carne asada burrito that was massive. The bf had the steak and eggs. The steak was a bit overcooked but still flavorful. We also got a pitcher of the "manmosa" which is Blue Moon + orange flavored vodka. So good!!! Just god food hot perty and delicious nice ser vice and TVE best mojitos e ver drink..
We're not from LA, but were hoping to find some good mexican food while we were out here on vacation. We visited some other Mexican places recommended by friends in the area, and this place was better than all of them. Not the best mexican food I've had, but definitely up there. Plus, we were able to watch the baseball game while we ate. While this place is great for appetizers and drinks, a plus is that it closes until 2:00 AM and the DJ does a great job mixing up today's and yesterdays top-hit music. I would come back to this place. I was in the area, so looked on Open Table for places with openings nearby. This place had good reviews and an opening about 45 minutes out, so I made a reservation. When we got there, the hostess was snippy about it being "short notice" and said we couldn't have a table - only bar seating (small high top with stools... not at all comfortable). Service from the waitress was good - she was really nice. Food was fine. Everything tasted good, but wasn't anything remarkable. I had cheese enchiladas, which had a really good sauce. The beans and rice I didn't much care for. We also got the croissant churros, which were interesting. A little on the greasy side, but not bad. Good menu with a lot of options. Portion sizes were not too large for Mexican food. Flavors were great. It was very loud. Hard to talk and hear in our group of four. Service was excruciatingly slow. It was about ten minutes before our server took our drink order and they took a long time to come. Once they did it was another 15 minutes for food order. Our drinks sat empty, we didn't get water refills. I don't know if they were understaffed for a Friday night but when you have to constantly look for and flag down your server it makes for a pretty lackluster dining experience. We'll try another restaurant in the area next time. Matador is now my favorite Mexican restaurant. The food is great and the Margaritas are excellent. Pretty darn good food. Killer margaritas. We got a free dessert because it was our first visit which was a welcomed surprise to end the meal. We will be back! 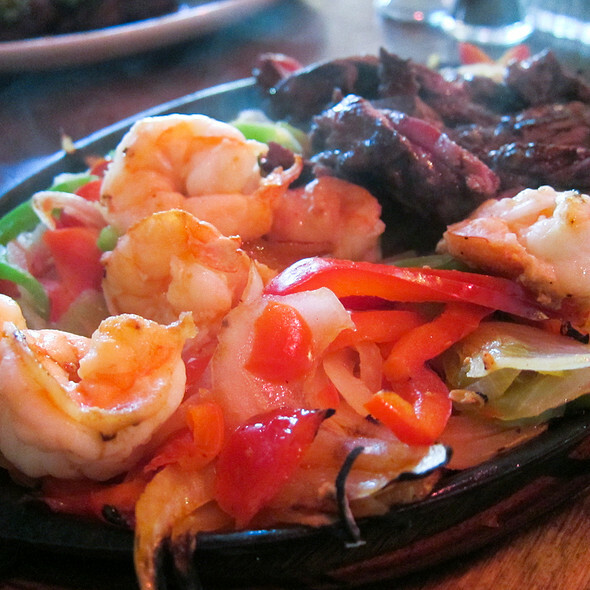 We went to Matador for Valentine's we really enjoyed the food and the service. The waiter was very attentive. The margaritas we ordered were also very good. I would definitely come back to this restaurant. From the first impression given by the hostess to when we were leaving, everything about the service and delicious food was fantastic! Everyone was extremely friendly and welcoming! The ambiance was wonderful too! The carne asada and chicken tasted so fresh and had great flavor! I would recommend this place to anyone looking for a nice place at a great price to eat in Downtown Fullerton! I came here with a friend for brunch on a Sunday. We were drawn in by the botomless mimosas and the fact that they were only $12, notably cheaper than some other similar offers in the area. We didn't read any reviews before hand so we didn't really have any expectations but we ended up loving it! 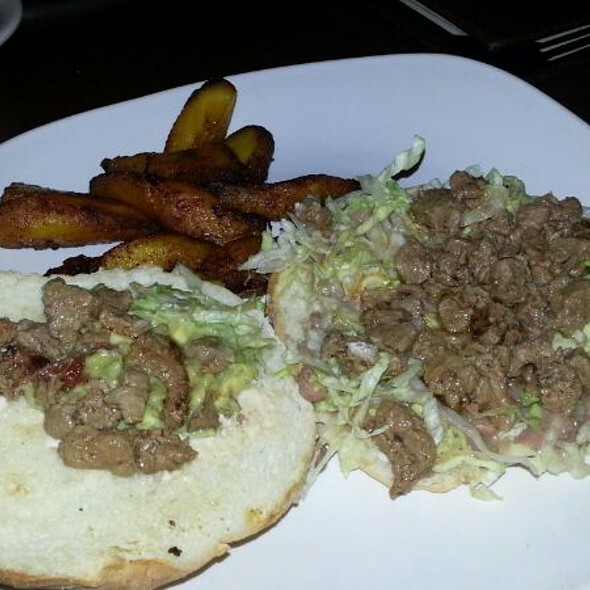 The food was great, filling, moderately priced, and came out pretty quickly after we ordered. Our waitress waisted no time getting us started on our mimosas and she checked on us very frequently. She made sure our glasses were always full and tended to fill them more with champagne than with orange juice. Overall, a great brunch experience and I will definitely be coming back! Awesome spot, taco Tuesday a must! Ally and Stacey were great! The Matador is a great local restaurant in Downtown Fullerton. They serve up gourmet Mexican food and exotic cocktails. Recommend trying the Jalapeño Margarita! Never have had anything on the food menu that I didn't like. I haven't seen my friends for months, this was a good spot to meet up. The staff was friendly and attentive. I got a confirmation call the day before which was a good reminder for me. The day of our brunch I was 30 minutes early they still accommodated me with a table. I highly recommend the wet burrito and i tasted their french toast...to die for. Chilaquiles were the best I've had. The french toast is fabulous as well. This was the first time I've had brunch there and I'm already planning my next brunch there. 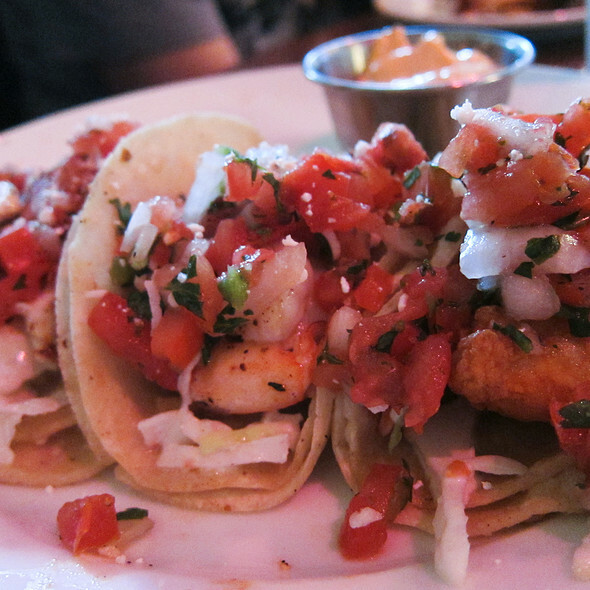 Typically I go for Taco Tuesday - and I recommend the lobster, shrimp, and calamari tacos, because they come with a tasty chipotle mayo. Also, I really like the ambience of the place, with the brick walls and the setup of the bar. 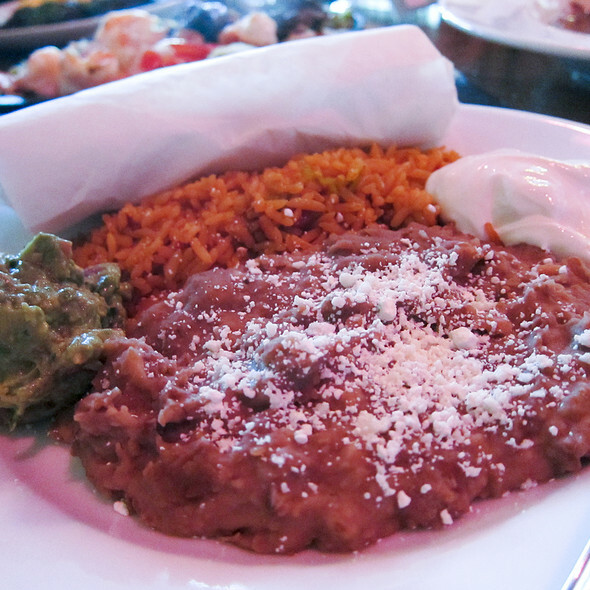 This was my first time at Matador Cantina and I was very impressed! The restaurant is beautiful and has great atmosphere. Our server was very friendly in a genuine way- not phony at all! She was very knowledgeable and helped us decide on cocktails, cause let me tell you, there are a lot to choose from! The margaritas were delicious and really big! The food was equally delicious! Everything was tasty and fresh. Portions are large and prices are reasonable. What more could you ask for? Oh yeah... Free dessert cause it was my birthday! I have since returned for lunch and everything was great again. Their lunch menu is awesome! I had a delicious chicken torta and salad for only $7! I'll be back, but I wish I lived closer! We enjoyed appetizers, cocktails, entrees and dessert and were not disappointed by a single item. Both the Sangria Braised Short Ribs and the Baby Back Ribs were outstanding. Choice of vegetarian options were great as well. Bonus... A discount is offered on Wednesdays for "Heros", including armed services personnel, police, firefighters and teachers!! Food, service, atmosphere, drinks all great. Will not hesitate to return. BEst mole I ever had. 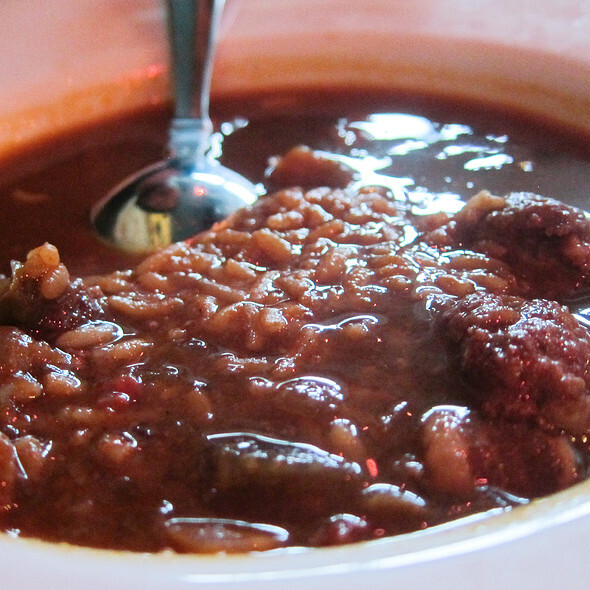 Everything down to the rice and beans is great. The bar features fantastic tequilas sensibly priced. The fols at Matador had our table all ready for us and were very welcoming. The food is not standard Mexican fair (you can still get an Enchilada if you want) some of the menu had elements of Quintana Roo cuisine (Caribean side of Mexico). The shrimp with garlic cream sauce was delicious. The margaritia were wonderful and the bartender made a killer appletini. And a nice ambiance too. Food is always good and service is fine. It was very noisey on a Sunday afternoon. We always enjoy a quick and delicious mexican dish with excellent margaritas before going to the local theater and this is one of our favorite places locally. We tend to go a little early and we have never had to wait and they get us in and out quickly. Always a positive experience for us. Loved this restaurant! Service was great, the food was great, and so were the specialty cocktails! Not sure I can give a fair assessment as I was there to "eat" on Cinco de Mayo. The food was at best ok. The place extremely loud and service a bit slow but all of that may be explained by the chaos of that day/night. I'd go back again if I was in the area and it was convenient but I wouldn't travel specifically to go there. Growing up in LA, I love all kinds of different foods. One of my favorites is Mexican cuisine. 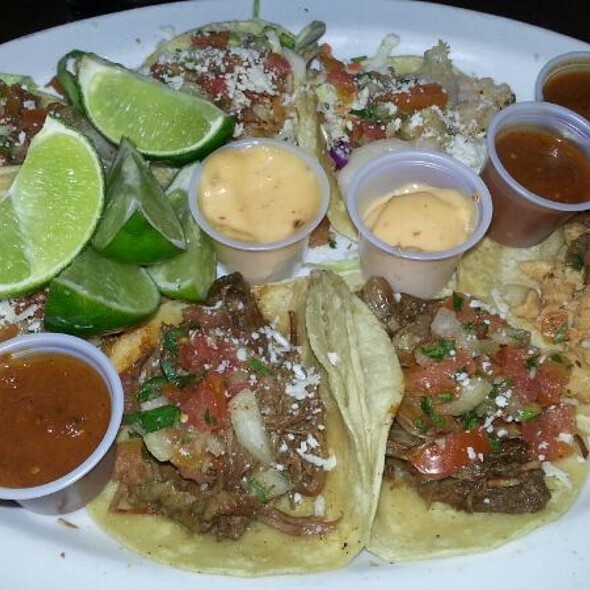 I love street tacos, burritos, combo plates you get at your local joints. This is an upscale experience that I haven't had a lot of for this type of food. It's easy to get good steaks or upscale sushi but Mexican? Not common. I have to say it was quite pleasant. The quality of ingredients and excellent presentation just shines through. Great place. Give it a try! We were on our way to a play and walked right in and got seated right away. We told the server we were in a hurry to get to a play - "no problem" she said, and within a few minutes we had our drink order and our food order (street tacos were very good). Good food, good drinks (house margaritas) and great service. Hard to beat...we will be back. Went here to celebrate my sister's birthday and had a wonderfu time! 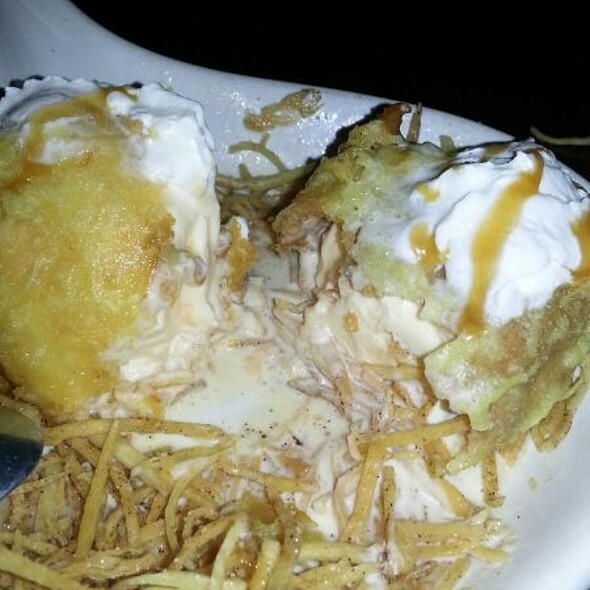 The food was awesome and Fried Ice Cream was Superb!!! Love Matador! Their food is always top notch, drinks are fabulous and the service is great! My favorite is their chili rellano. A neat twist on the usual chili rellano but last night I tried the chorizo ravioli and it was divine! The sauce was a little thin but overall, it was delicious. Great margaritas, too! The manager, David, is great. He went around talking to each table and when he came to mine, I mentioned that I was thinking about trying the chorizo ravioli. He had the cook bring me one to sample so I could see if I liked it. Love that kind of service. I highly recommend that Matador Cantina! Went for New Years Eve. Service was very slow. Food was good as usual. If you are into the bar scene and dancing, this is a popular place to go in downtown fullerton. 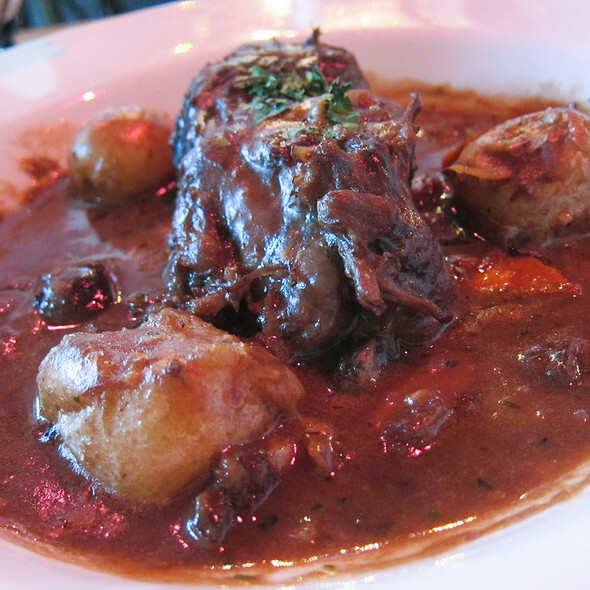 The sangria braised short rib was absolutely delicious. The staff were very friendly and the cocktails were good! My friends and I gather here for Taco Tuesday. We love the food and the service is always excellent. I highly recommend coming here for dinner or even just to grab a few drinks! Matador is a great little gem in Fullerton. Amazing ambiance and superb Mexican food. Extremely noisy takes away a bit of the fun of dining at this unusual restaurant. Not the run of the mill burrito, refried beans Texican style of cooking.